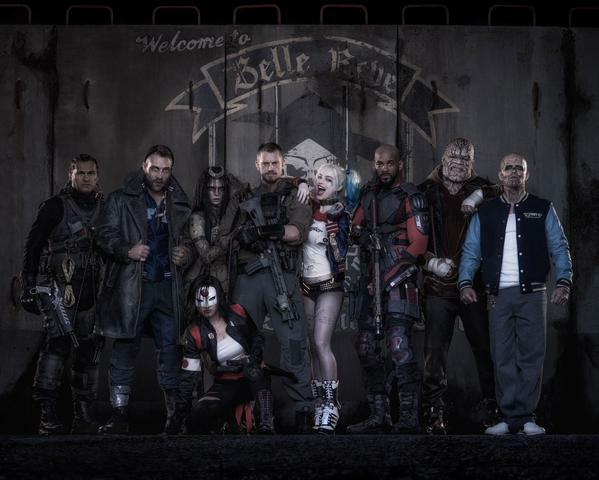 Those were the words that director David Ayer wrote on his official Twitter page as he released the first official photo of the cast in costume for the anti-hero DC Cinematic Universe film “Suicide Squad“, which has quite the all-star cast for a movie featuring villains based from the DC Universe! Adam Beach as Slipknot (rumored), Jai Courtney as Captain Boomerang, Cara Delevinge as Enchantress. Karen Fukuhara as Katana, Joel Kinnaman as Rick Flag, Margot Robbie as Harley Quinn, Will Smith as Deadshot, Adewale Akinnuoye-Agbaje as Killer Croc, and Jay Hernandez as El Diablo. 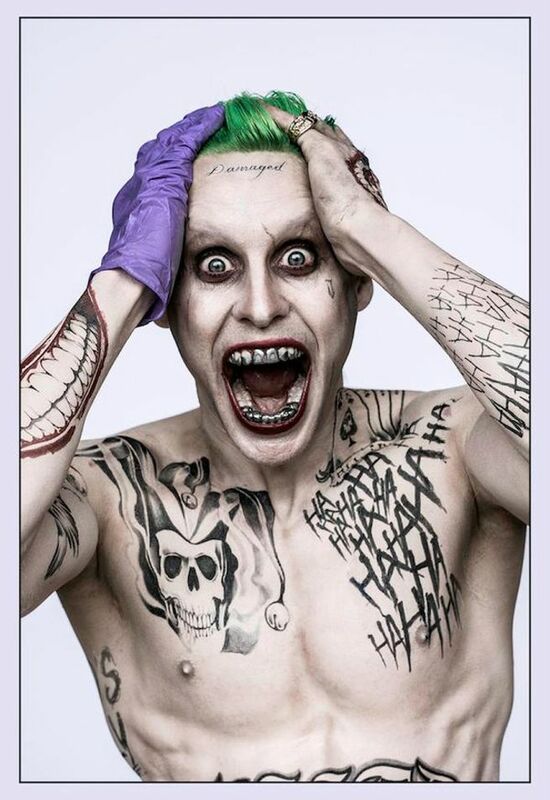 Not present in the photo is Jared Leto, who already revealed himself as The Joker a week back in an insane photo that is true to the Clown Prince of Crime’s roots. Why he was not featured may be no surprise at all… He could be the target that “Task Force X” is set to go after! Also not revealed yet is Viola Davis, who is set to play Amanda Waller, the handler of the group of inmates/ villains who are forced to do black ops missions for a lighter sentence or parole in their record. 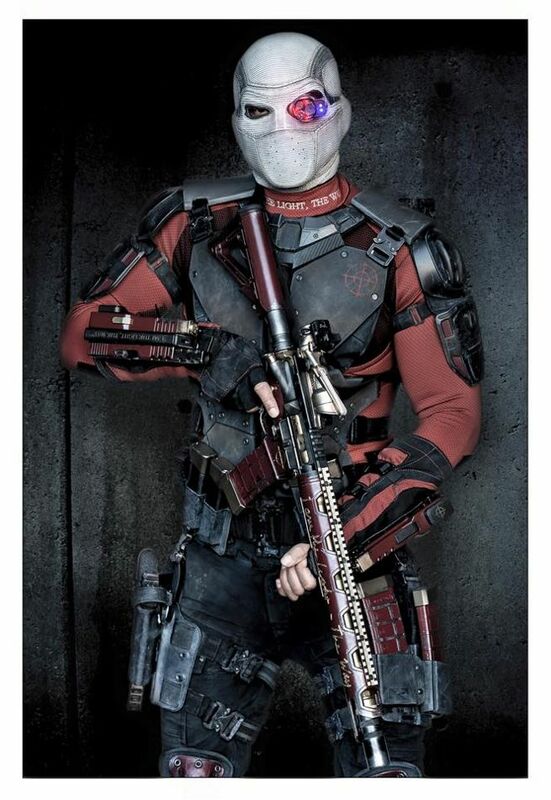 On a related note, Will Smith also released via his official Facebook page his FULL LOOK as Deadshot with the mask on. Previous articleToday is Free Comic Book Day!